There were no students on the bus at the time. 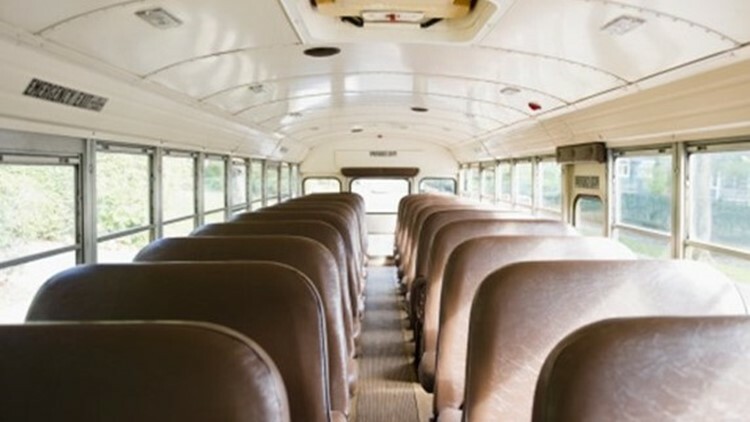 RICE, Minn — The new mayor of a central Minnesota town was arrested for driving under the influence as he prepared to drive a school bus. According to the citation, Bonde admitted to drinking whiskey and water earlier in the day and to having the drink with him in a coffee mug while on the bus. Bonda was charged with three misdemeanors. He was elected mayor on Nov. 6. Bonde did not return a voicemail message left by the St. Cloud Times.